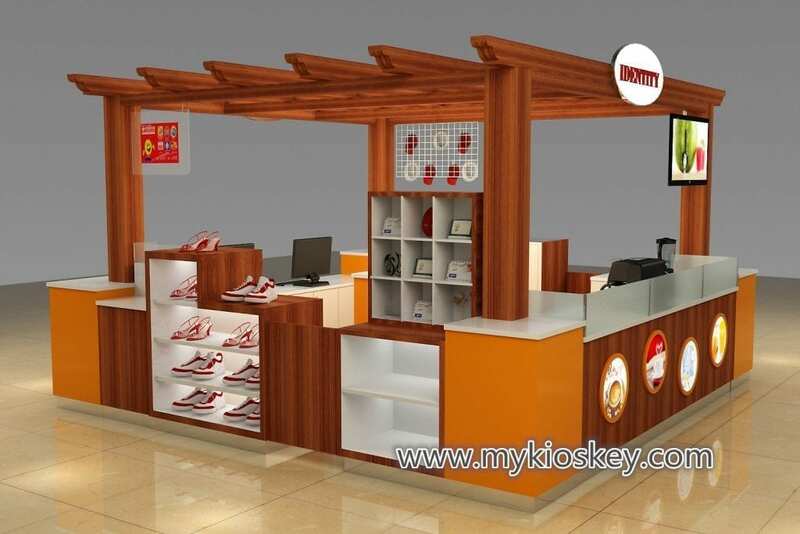 the kiosk is not only sell coffee, but sell shoes and hats and some delicate accessories . 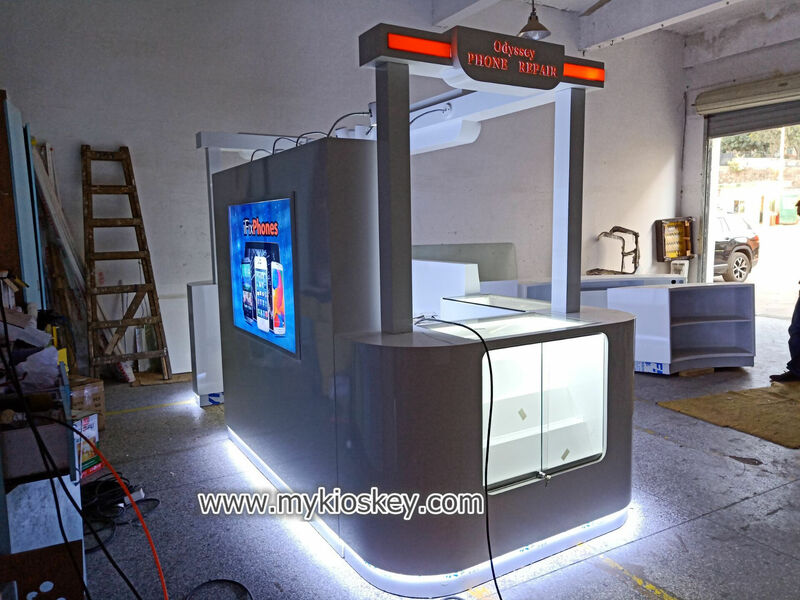 one side have 2 computer for online and drink coffee and is againest one side is for coffee preparation areas , and other two side is shoes and delicate accessories . 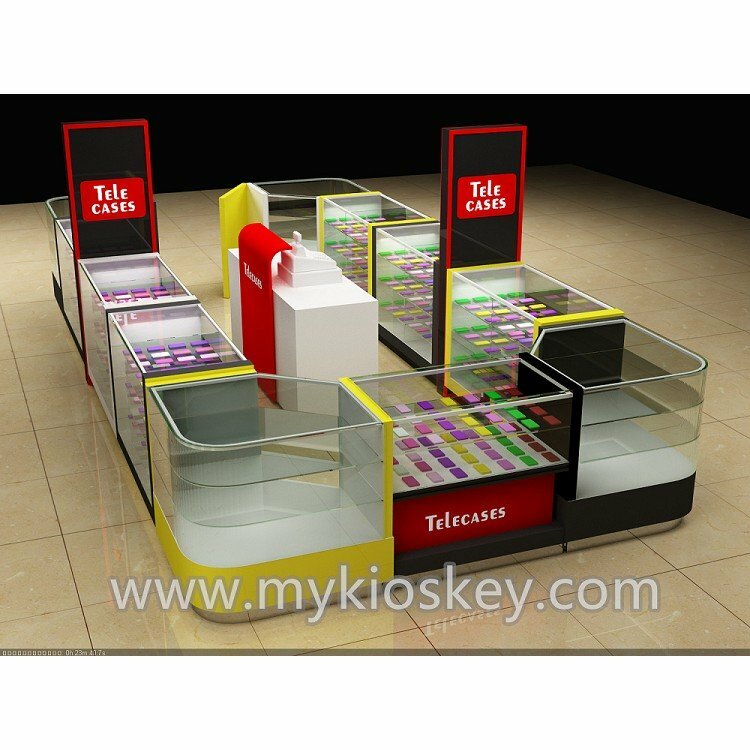 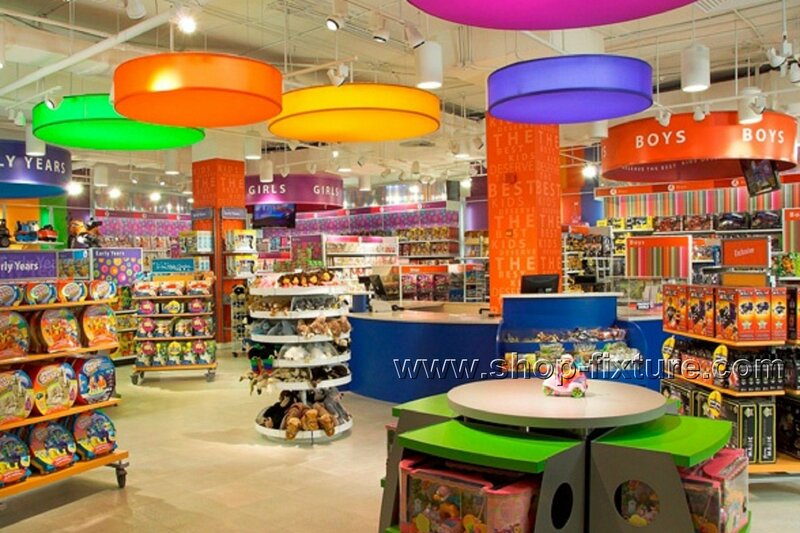 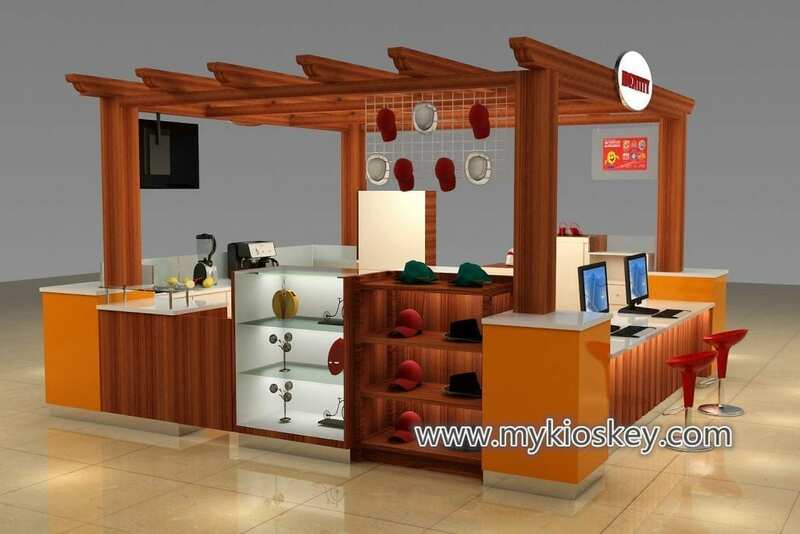 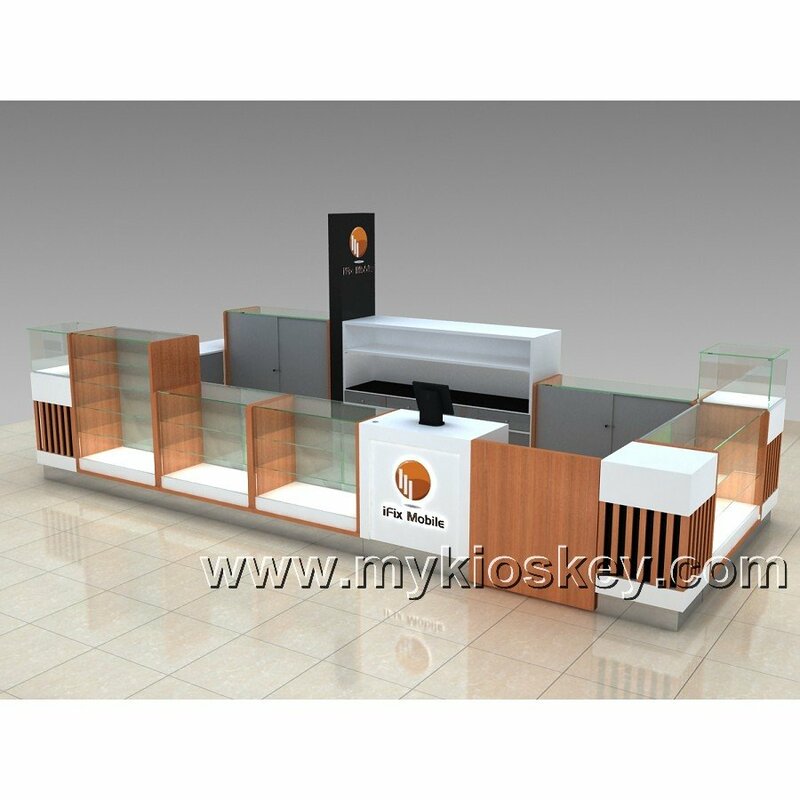 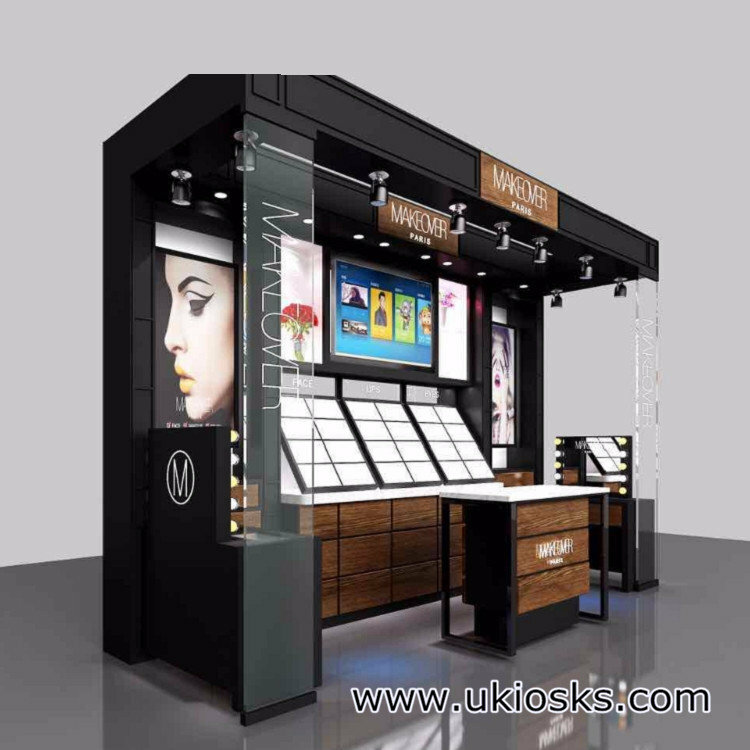 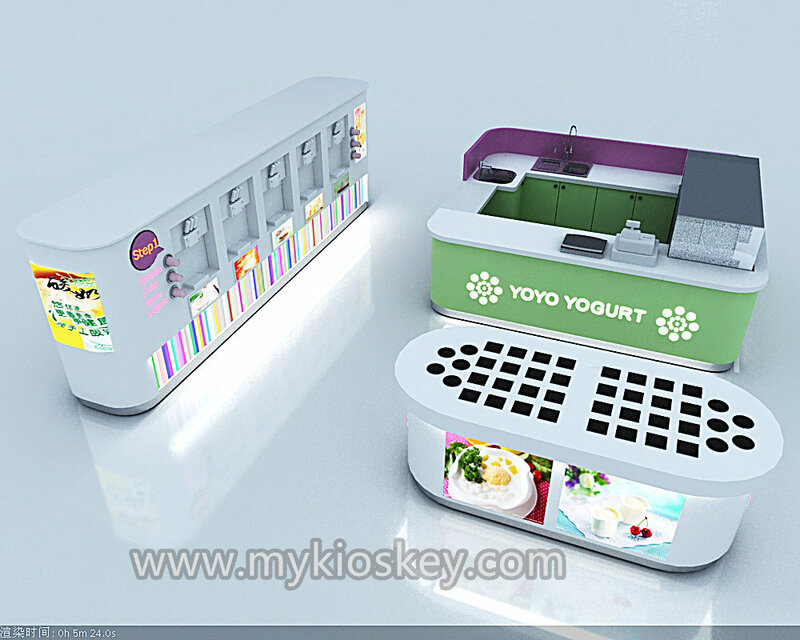 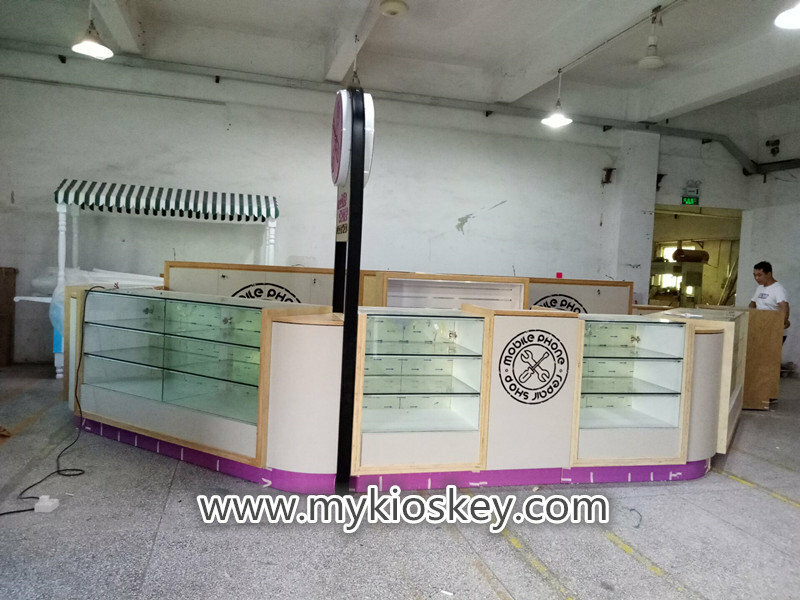 this kiosk also with roof decoration, the design is very high-end . 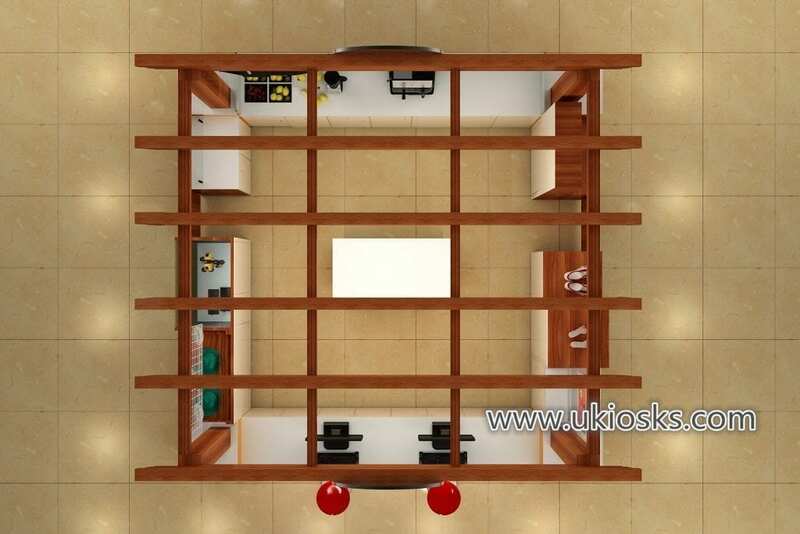 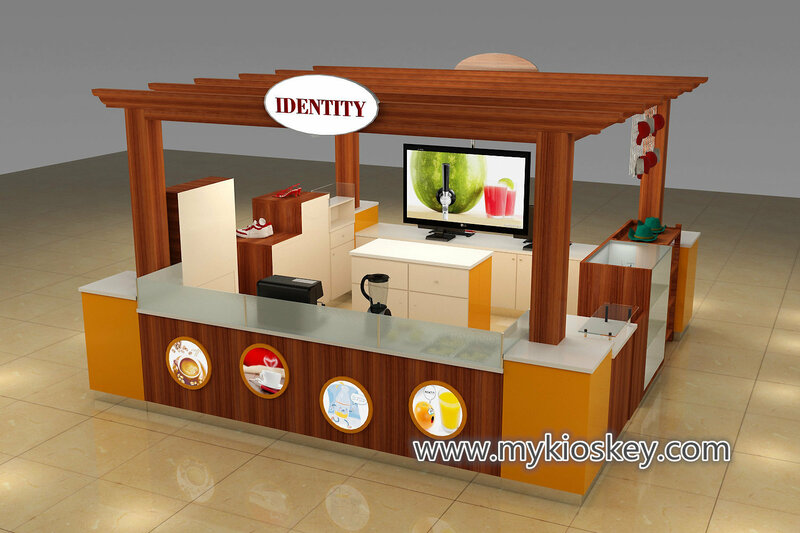 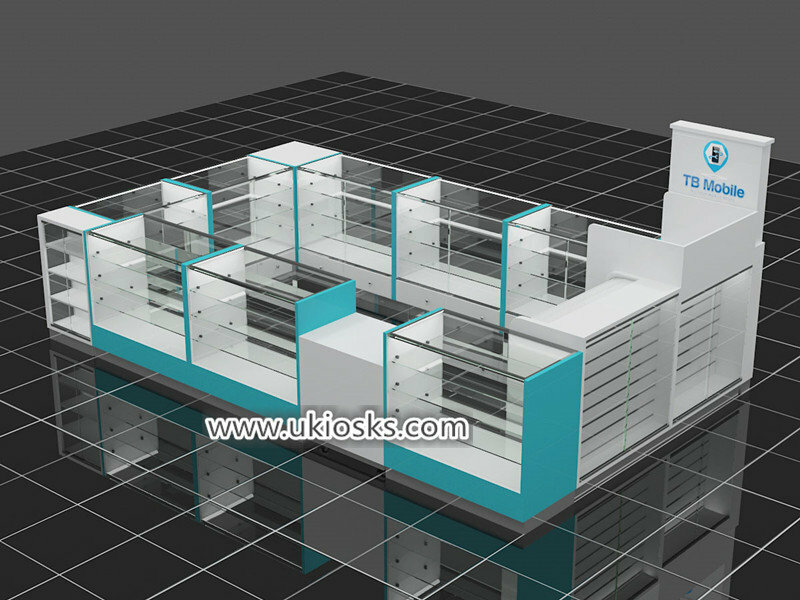 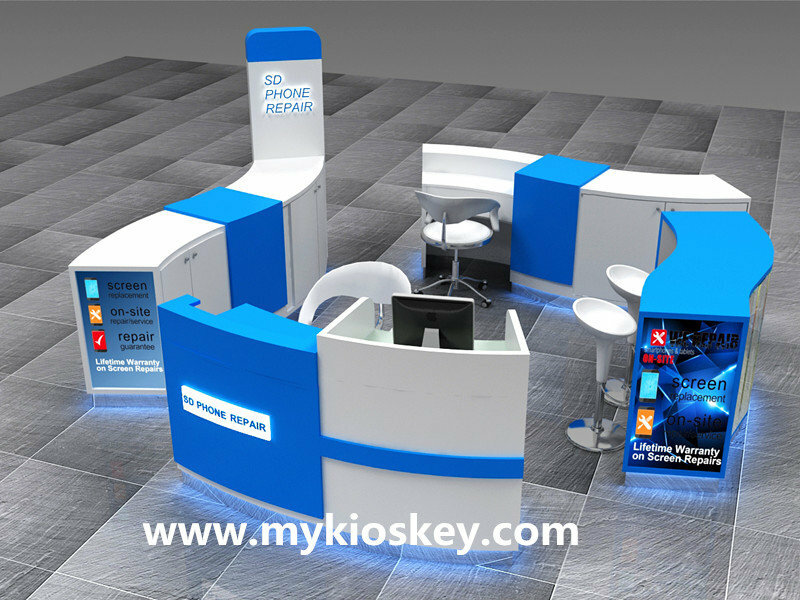 How can I order one internet cafe kiosk in shpping mall ? 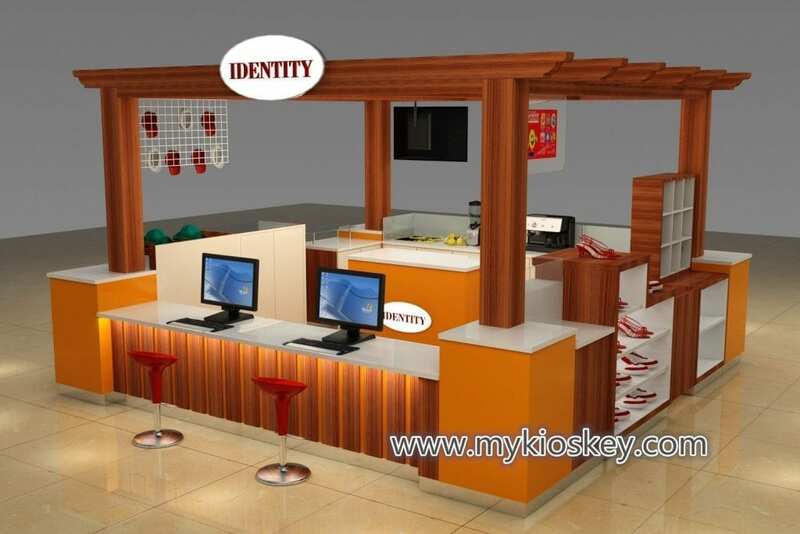 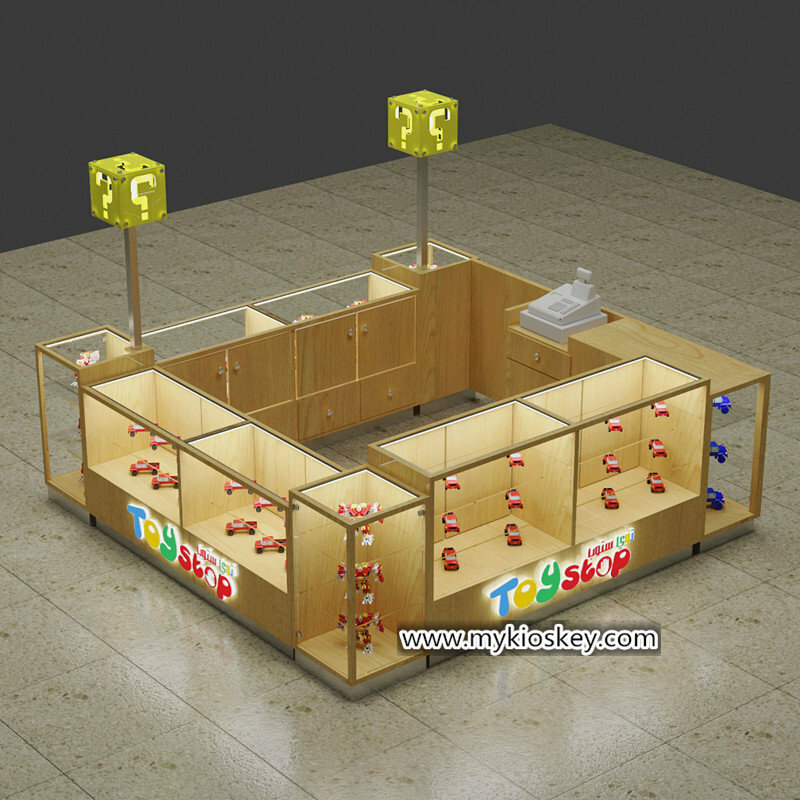 1-Contact our sales to discuss your specific requirement regarding the internet cafe kiosk in shpping mall . 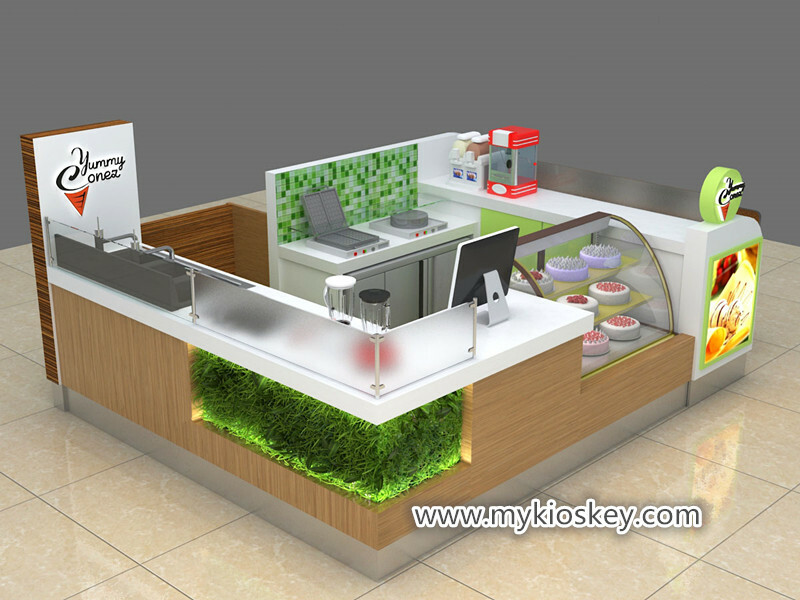 thank you for your time , if you are interested in our design , pls contact us for more details .